The Cubs are in town this week playing a three game series against the Red Sox. If you are in Boston, you can't miss them. 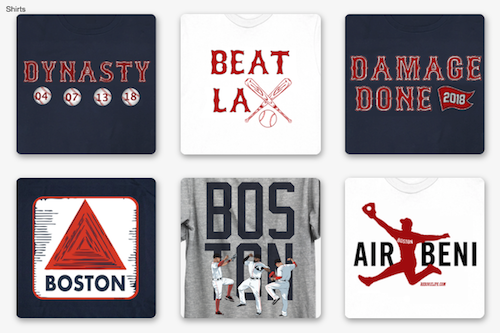 There must be a 50-50 ratio of blue to red in Fenway Park and each game feels like a World Series confrontation. 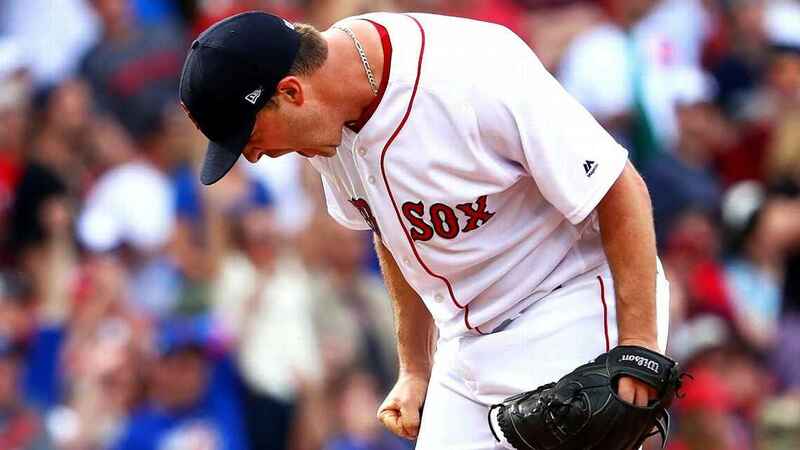 The Red Sox won the first game, but descended into mayhem yesterday in a 4-7 loss behind Steven Wright. It never should have happened, but with four errors (yes, you read that right) you can't expect to beat any MLB team. Wright held his own and the knuckleball was dancing in the mid-80's temperatures, giving up 7 H over 6.1 IP with 4 SO. He left with the game tied at 4 - 4. In the 7th inning, Cubs pinch hit Miguel Montero who promptly dumped a good knuckleball from Wright in the bleachers. The pitch has so much drop on it that beat writers were calling it a hanging curveball, but replay showed otherwise. 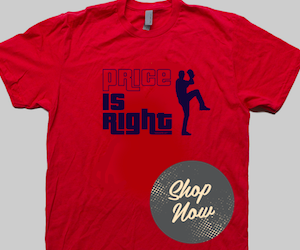 @erics_redsox Visually, it's hard to tell the difference, since curveballs drop and knuckleballs can do anything. Wright got a fly out, then gave up a double to Jon Jay, ending his day. The bullpen took over in the seventh inning, this is where it all came unglued. Robby Scott came in to face just Kyle Schwarber, but gave up the go ahead run on a single. Then Ben Taylor is brought on to face Kris Bryant, who he walks on four pitches. Manager John Farrell is seen shaking his head on the dugout steps, watching as worse is yet to come. Little league ugly to be precise. While reading the rest you need to play Carnival Music in the background. The scene is now runners on first and second with one out. Ground ball is hit by Anthony Rizzo to Mitch Moreland at first, he throws to Xander Bogaerts for force out of Bryant at second. Taylor is a rookie and hesitates before covering first, causing Bogaerts to decide to hit him on the run with a throw instead of holding the ball. He throws behind and past Taylor, allowing Schwarber to advance from third base to score and Rizzo to head for second base. Moreland recovers the errant throw and airmails the throw into the outfield. Two errors, Moreland's third error of the season (he only had 2 errors all of last season), Cubs take the lead to never look back. Bogaerts now has three errors in 23 games this season, on pace for more than 20 this year. Last year he had career-high 12 errors at shortstop. Bogaerts had a career-high 12 errors last year, but is on pace for more than 20 this year with three already through the first 23 games. Dustin Pedroia summed it up nicely, "...we had a snowball fight." It's moving in to May and the snow has been long gone, time to stop the snowball fights.